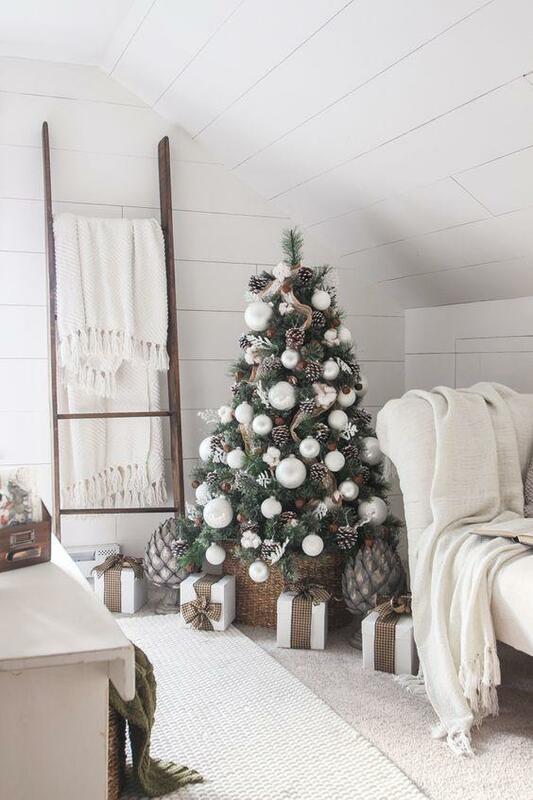 Christmas is the time of year when people purchase and give a wide range of gifts to their loved ones. As people care more and more about living in a healthier environment free from chemicals and allergens, it is important for manufacturers to adapt to the new demands of consumers. According to the AAAAI (American Academy of Allergy, Asthma, and Immunology), worldwide, the rise in prevalence of allergic diseases has continued in the industrialised world for more than 50 years. According to the WebMD Medical Reference, more than 70 million Americans suffer from asthma and/or allergies each year and about 40% of these are children. According to the AAAAI, allergies are actually the 6th leading cause of chronic illness in the United States. Even if people are not directly affected themselves, it is very likely that someone close to them is. The prevalence of allergies in today’s world cannot be denied. As a result, people are becoming more and more concerned about the products they buy. This year more than ever, consumers will be more keen to invest in healthier products as gifts to their loved ones at Christmas. How does Allergy Standards help manufacturers to answer this demand? To help manufacturers respond to consumer demands for healthier indoor environments, Allergy Standards developed scientific standards so manufacturers can test their products to ensure they are a healthier choice for their customers. Our Certification Standards utilize an algorithm of proprietary and recognized scientific techniques to assess products for their ability to reduce allergenic and irritant materials. Products that pass testing are granted a certificate stating that the particular item meets the requirements for the asthma & allergy friendly®® Certification Program. ALLERGY STATISTICS & FACTS Here’s a rundown of some of the most important allergy statistics — based on the best available data. 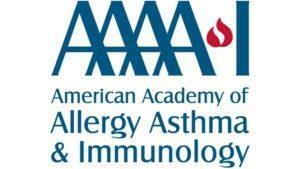 AAAAI – ALLERGY STATISTICS AAAAI is a professional organization with over 7,000 members in the United States, Canada and 72 other countries. Here are some of their statistics. ACAAI – ALLERGY FACTS Asthma affects more than 24 million people in the U.S., including more than 6 million children. More than 50 million Americans suffer from allergies each year. 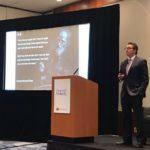 CLEANING PRODUCTS CONFERENCE: CONSUMERS DEMAND HEALTHIER, SUSTAINABLE PRODUCTS Dr. John Mc Keon was delighted to share his insight on allergens as a rising medical concern and the importance of information on the topic for customers.